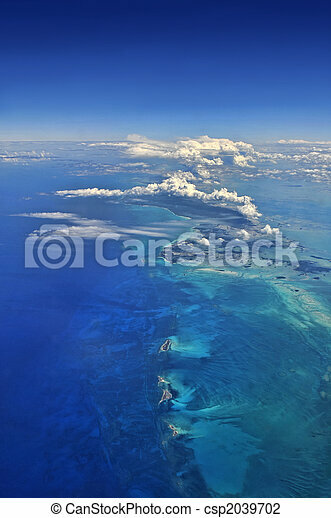 Aerial view over the caribbean. 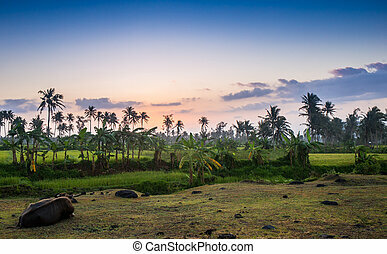 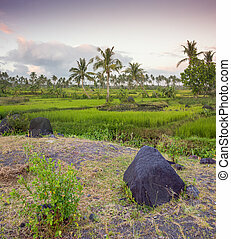 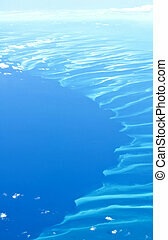 Stunning aerial view over caribbean islands and lagoons. 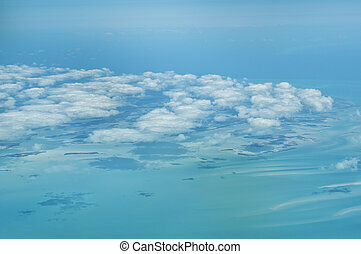 The Bahamas: aerial view of clouds and blue sea. 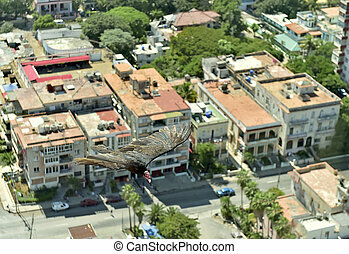 Panorama from a hill over Jolly Beach, Jolly Harbor and the eastern coast of Antigua. 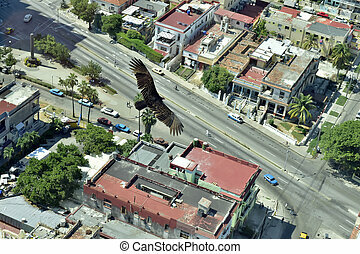 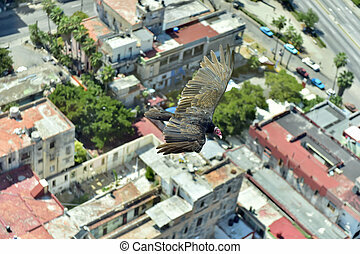 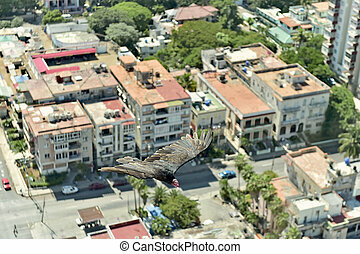 The American vultures (Cathartidae Lafresnaye) soars over Havana Cuba. 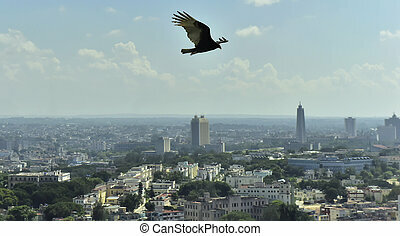 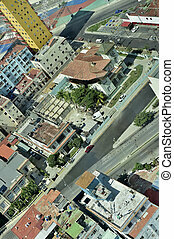 Birds eye view over city of Havana,Cuba.